Kabul: Afghan President Ashraf Ghani on Thursday telephoned Prime Minister Imran Khan to discuss the ongoing international efforts for peace and reconciliation in Afghanistan. 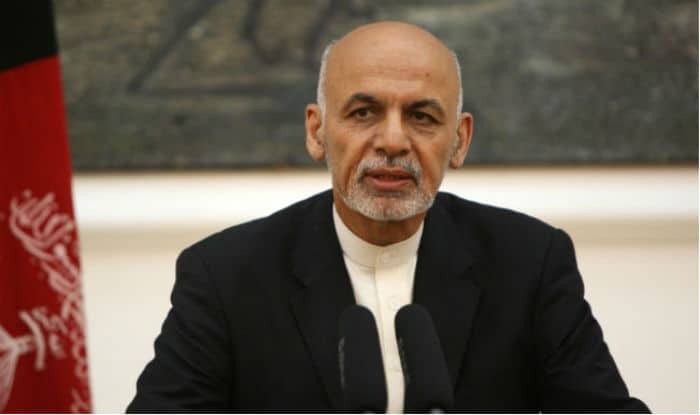 During the call, Ghani “expressed his gratitude for Pakistan’s sincere facilitation of these efforts” that were initiated by the US special envoy for peace in Afghanistan, Zalmay Khalilzad, the Dawn newspaper quoted an official statement as saying. Khan assured Ghani that Pakistan was making “sincere efforts for a negotiated settlement” of the Afghan conflict through an inclusive peace process “as part of shared responsibility”. Ghani also invited Khan to visit Afghanistan and the Pakistan Prime Minister reciprocated the gesture. “Both leaders also agreed to remain engaged and create an environment for resolving all outstanding issues,” the statement said.